The tapeless video editing workflow. 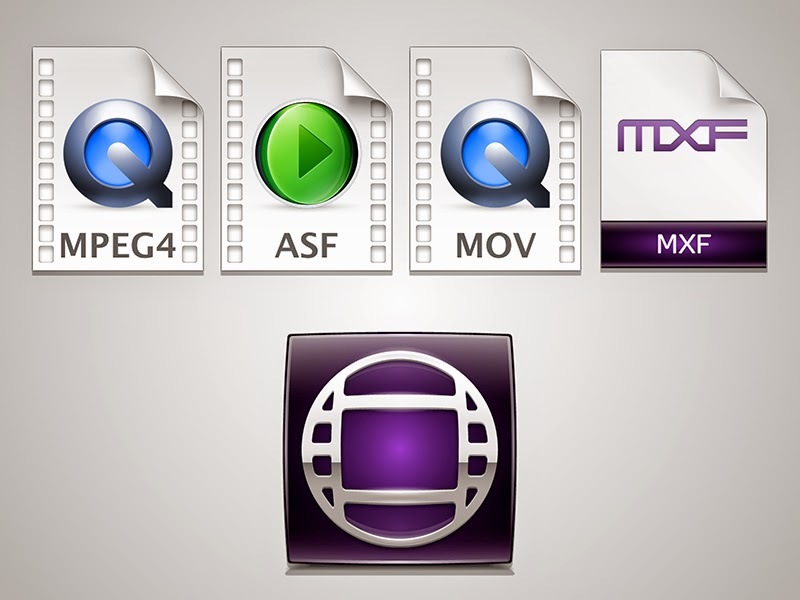 Although most of the other video editing systems out there have always used linked media for editing, AMA (Avid Media Access) is a relatively new technology. And now that it has been in use for a while, I'm of the opinion that AMA in the Avid Media Composer was worth the wait. As you may recall from AMA in the Avid Editing System, my workflow is normally to transcode into a native DNxHD format before I begin the core of my editing. Being able to transcode in the background makes the workflow even smoother. Whether the clips are imported media or AMA, I love how versatile Avid is when dealing with its media management. During an edit, I can easily jump back and forth from linking to AMA clips to linking to DNxHD media. I tend to bring any camera original source using AMA, but any graphics that I need to import, I tend to import directly as DNxHD. For still files, the media import doesn't take much longer than the AMA link and the Batch Import feature makes incorporating graphic changes almost as easy as linking. There is one thing I would caution against, I would never AMA link to files with alpha. Avid still has some work to do on how it treats alpha, so its media management of alpha clips is still lacking. Using AMA is a great improvement to my Avid editing workflow and I look forward to a day when clips with alpha are no longer a problem (media management-wise) than they are today. For me , the major problem of AVID MC is the same of CP7, you can edit with h264 (DSLR footage i almost edit) but never is the way to use DNxHD native, the programa works very well with transcoded media. Media with alpha is a really pain in AVID, every time i import a After Effects footage i need to apply Matte Key. But i like the way AVID manage the media (like FCPX do the same) Have more steps to work native, but when need to work, run smooth. I make my videos in a MacMini Mid 2011, and works very well with 1080p footage. The only cons against MC is the fact the software is really heavy, works better when run alone in the machine.